Zap n Go | 10 Unusual Innovations that Will Exist Due to Crowdfunding! Zap & Go is the world's first graphene external battery for mobile phones and tablets. Its uniqueness is that it charges by the network in just 5 minutes. Existing lithium batteries are charged slowly. 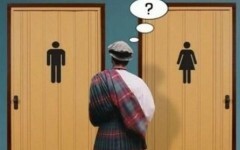 This is a big disadvantage. 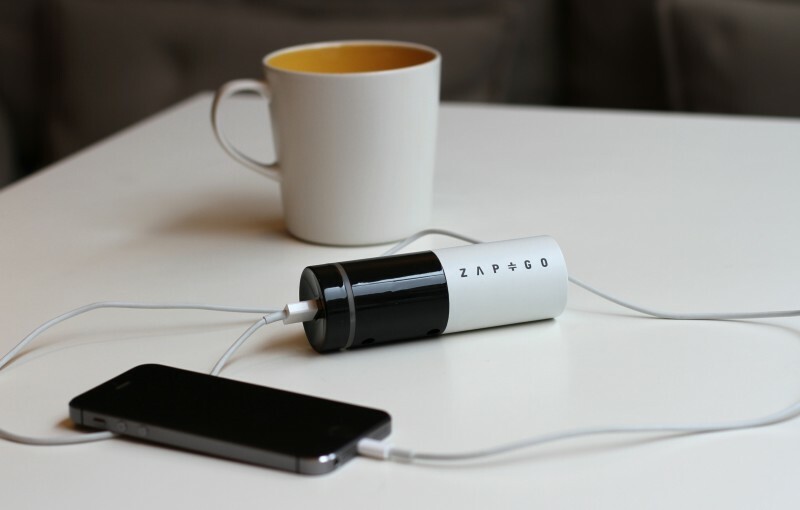 Zap & Go developers have decided not to create an external battery and a supercapacitor. This is a new type of energy-capacitors, which can in a few minutes absorb longer enough energy to charge the same iPhone. Graphene, in its turn, led to the supercapacitor compact and lightweight. Expected time of appearance of the product on the market is October 2015, the starting price is $99 dollars. Later, the price will rise to $150.